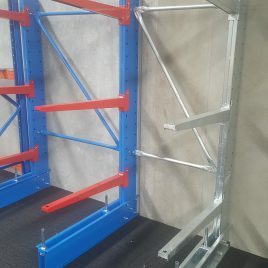 Don’t underutilise warehouse space by allowing your tubular products to take up too much area. 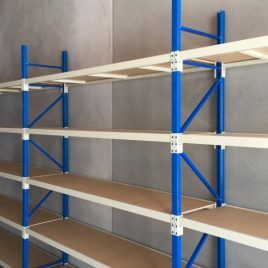 Long and irregularly shaped items such as pipes and tubing require clever storage solutions in order to maximise storage capacity and improve ease of access. 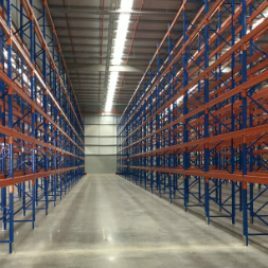 Don’t underutilise limited warehouse space by allowing your tubular products to take up too much space. 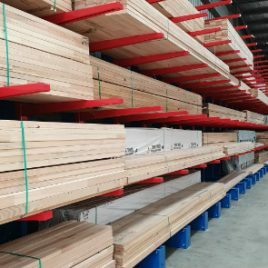 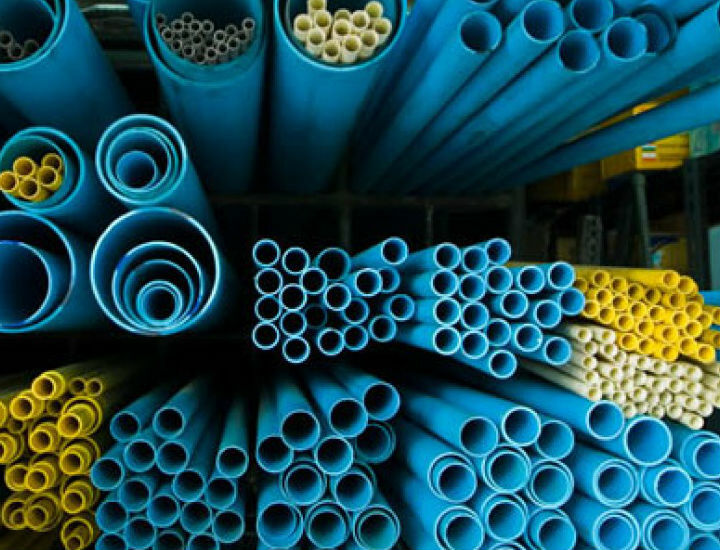 At BHD Storage Solutions, we’re proud to offer pipe racking and tubing systems that expand your vertical and/or horizontal storage capabilities. 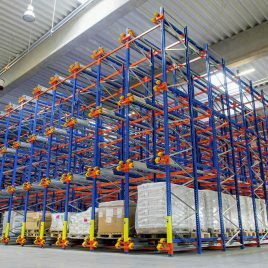 Whether you want better access to your products or you need to improve your sense of organisation and efficiency, our solutions help ensure that your warehouse space is better optimised. 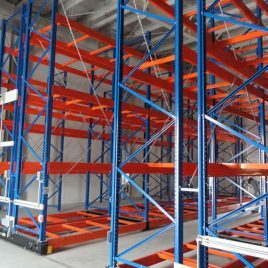 Our pipe racking and tubing products are available in horizontal and vertical configurations to suit varying requirements. 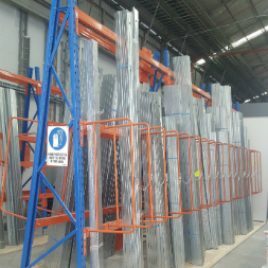 Vertical pipe storage is ideal for pipes that are taller than the rack, well suited to retail environments and warehouses where pipes need to be arranged in aisles. 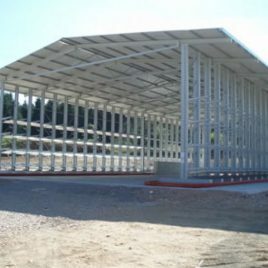 Horizontal pipe storage is capable of handling heavy loads and is available in a range of types, including light duty, medium duty, heavy duty and structural. 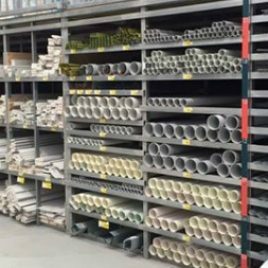 Whatever type of pipe racking you’re looking for, you can trust BHD Storage Solutions to deliver a solution that meets the needs of you and your warehouse. 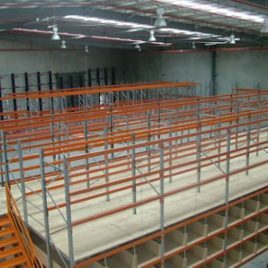 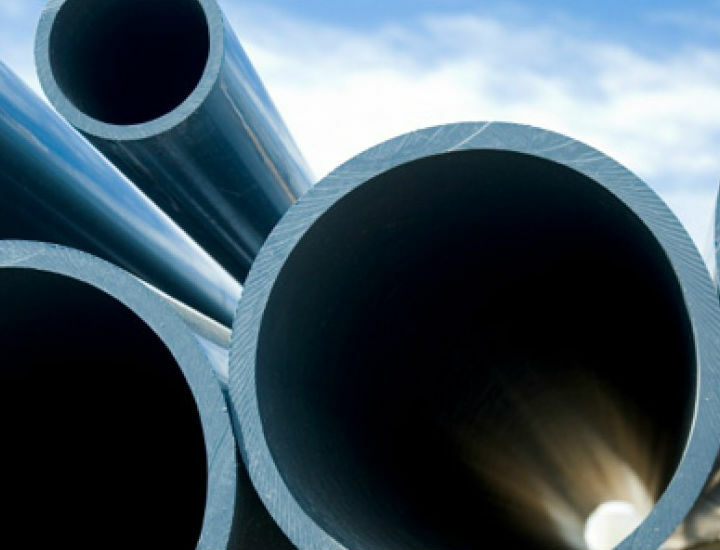 Make BHD Storage Solutions your first port of call when you need quality pipe racking and tubing in Australia that allows for easy access of your products. 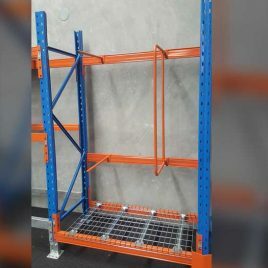 Simply call 1300 661 198 or message us online for more information and further assistance from our friendly staff members.